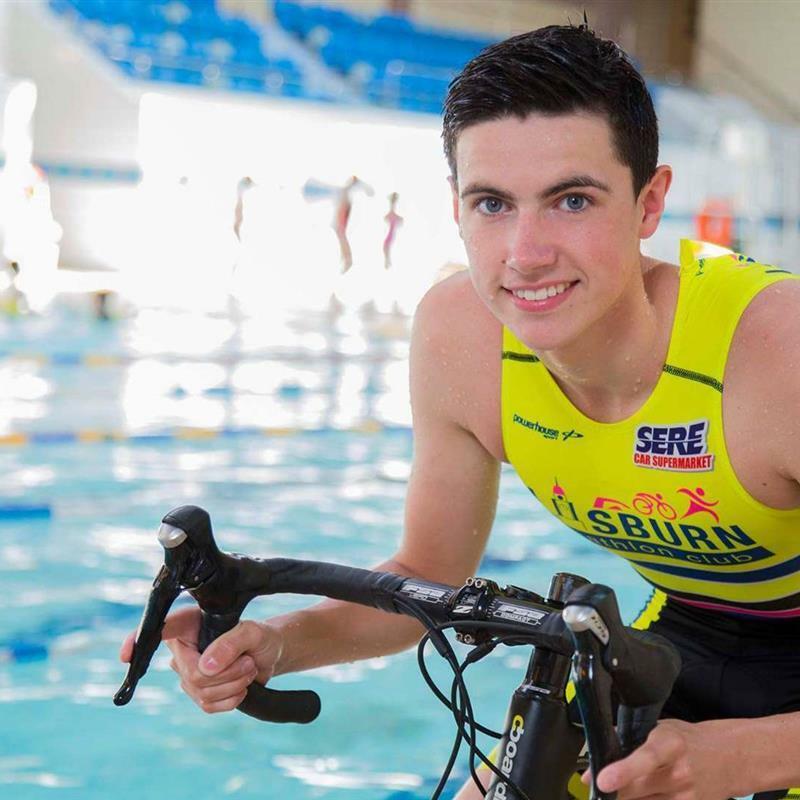 Open to everyone aged 16 and over, Lisburn City Triathlon, will welcome some of Northern Irelandâ€™s top triathletes, demonstrating strength and endurance across the following disciplines; a 750m pool swim, a 24km cycle and 5km run. The Lisburn City Triathlon & Aquathlon is perfect for both beginners and experienced athletes a like. The entry fee for the Triathlon is Â£26 and Â£8 to enter the Aquathlon. There will be Â£750 prize money up for grabs for the Triathlon, plus each participant will receive a commemorative t-shirt. Refreshments are also available for all participants after the event.